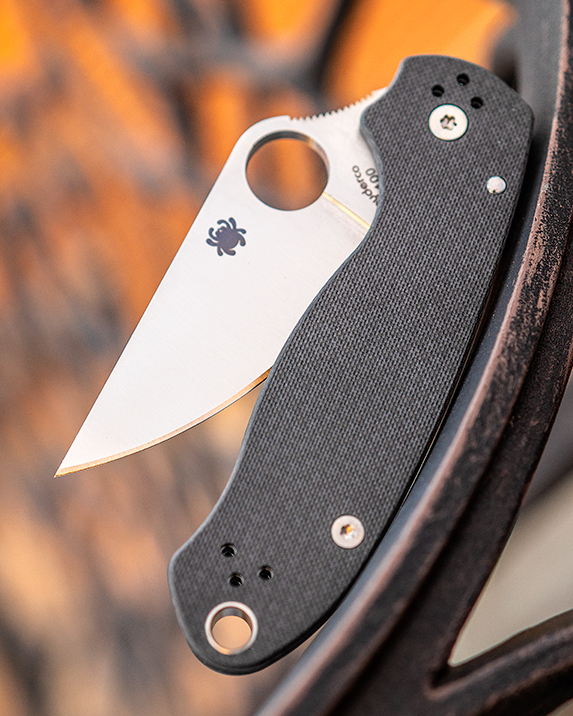 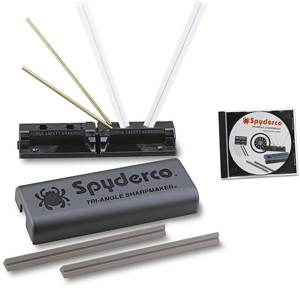 We’ve got two limited edition variations of Spyderco’s popular Para 3 with peel-ply carbon fiber handles and 52100 carbon steel, which provides exceptional wear resistance and edge holding capability. 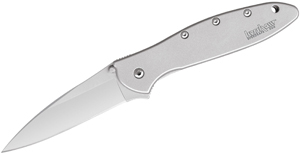 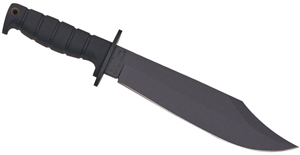 The newest variant is now made even more versatile with a partially serrated edge. 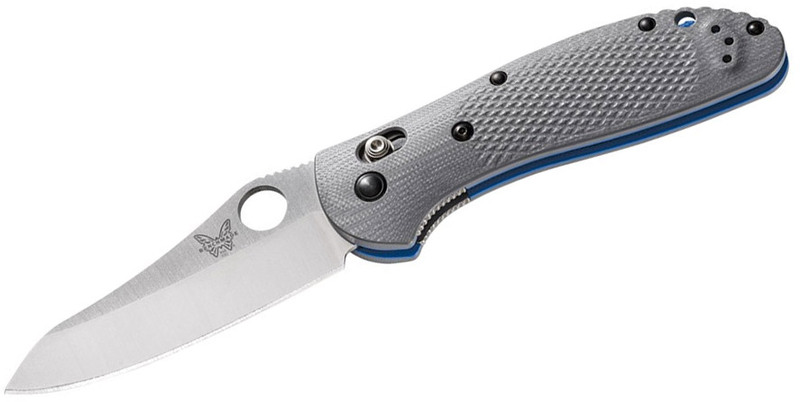 These premium materials combined with the Para 3’s open-backed construction and patented Compression Lock mechanism make this a workhorse knife ready to be used, no matter which edge you choose.